We took your questions and now we have your answers – our full interview with Ali Hillis, the English voice of Lightning, is here. Our friends over at Final Fantasy Union took the opportunity to chat with Ali about all things Lightning, including a rather interesting introduction in the completed podcast. We initially talk about Ali’s career – where she talks about some of her other projects – which then leads onto some more focused Lightning-based questions based on feedback we received from the community. The full audio interview is available directly through the link here. ‘meow meow choco-chow. There, I said it.’ lmao! I love Ali Hillis. I love Ali´s voice!! I began following her since she was the voice of Liara in Mass Effect. I just love her voice!! 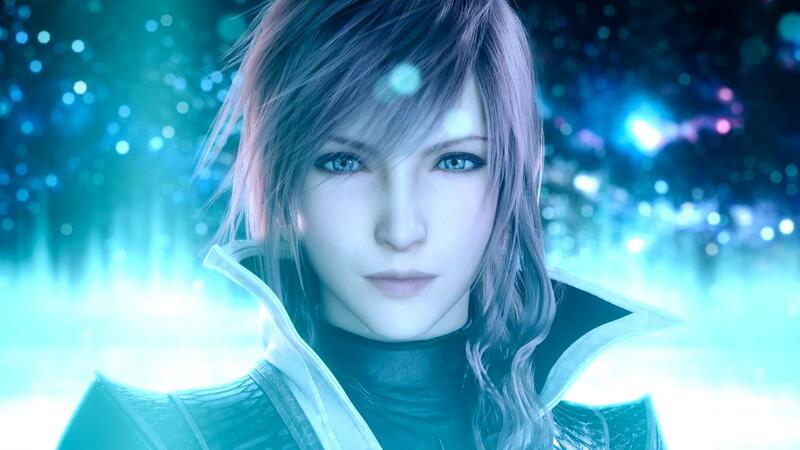 I´m glad she was the voice of Lightning.